When it comes to social media, it’s no surprise that each channels constantly changes but one thing that doesn’t change is that you should scrutinize what you post. Whether it's part of your hotel social media strategy or other marketing strategy, this is a crucial step that should not be missed. After all, besides your website, social media is the face of your company online. 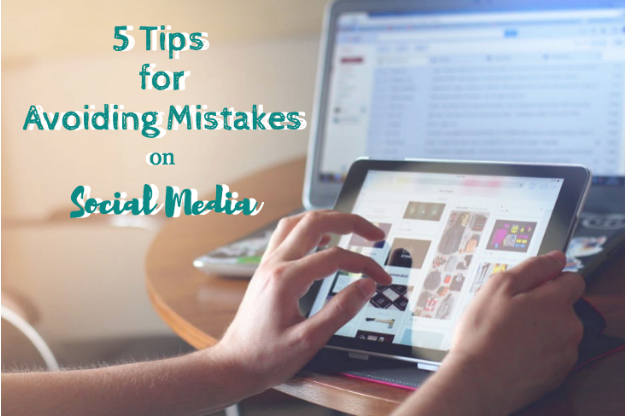 Here are a few tips for proofreading your social media posts. When you look at something for an extended period of time, you can read over simple spelling or grammatical mistakes without noticing them. If at all possible, step away from your work for a few hour and return once you can look at it with a clear, refreshed mind. Ideally, have a second person review your posts. Although most companies do not have enough manpower to look over every task twice, it might be helpful to have some type of quality control when it comes to social media since these are such public platforms. For example, if one employee creates content, a second person may be able to pick up on an insensitivity that the first person may not have realized or intended. Many large brands know to be careful with what they post, so if you can; look at it twice or better yet, have two people look over each post. Nowadays, it’s difficult to get away with anything distasteful in the slightest way. Although you want to make sure that all your posts resonate with your audience avoid doing so if it offends another group. Try to look at your post and ask yourself, “How can someone interpret this in a negative way?” If you have the slightest doubt, rephrase. One of the worst things that can happen to a brand on social media is for an official account to release in insensitive piece of content. It’s very difficult for brands to bounce back from this since they lose authority and trust with their followers. If you are not sure if your post “sounds right” reword it. You don’t want to run the risk of being unclear or being misunderstood. If you are the least bit skeptical, go ahead and re-write it. Get your message across and be clear. Remember that most social media channel posts perform better with shorter captions so try to keep the bulk of your posts straight and to the point. This might means a lot of different things for each brand. If you have a style guide for certain accounts use it. If you have personas, keep those in mind. Do you have a particular color scheme, take that into account while creating each post. Are you a luxury brand, affordable or practical? Whatever the case maybe, make sure your social media posts resonate with that ideology. If you can take a particular posts out of context and it resonates with your brand, you are on the right track. A major part of social media is photographs. All brands need to use photos to help get their point across. Make sure that both the photo and the caption work together in combination. If there is a disconnect, either re-write the post or choose a different photo to match the idea you want to get across. If you are sharing a link, preview the image that is automatically pulled from the website and make sure it is in line with your post. Don’t underestimate the power of taking a second look at your social media content before you send it out. It might save you from making a dreadful mistake that may hurt your brand in the long run.